Nominees For The 2018 XBIZ Europa Awards Announced! The First Annual Europa Awards is coming up and will premier during the 2018 XBIZ Berlin tradeshow and event. 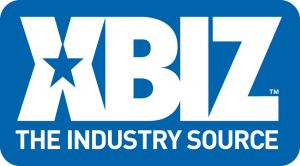 The Award Show will be open to XBIZ Berlin attendees only, and an XBIZ Berlin pass is required to get in. The nominees have been announced and the voting is now open. Here are the categories and the nominees for each category. Fan voting is now live for performer/model categories and will remain open until midnight on Sept. 10. 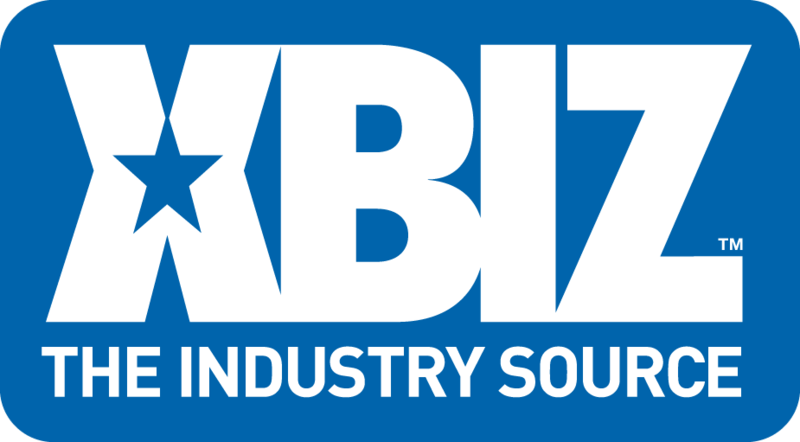 Industry voting will open soon on XBIZ.net and run through midnight on Aug. 27.